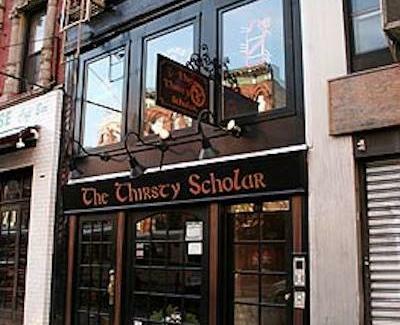 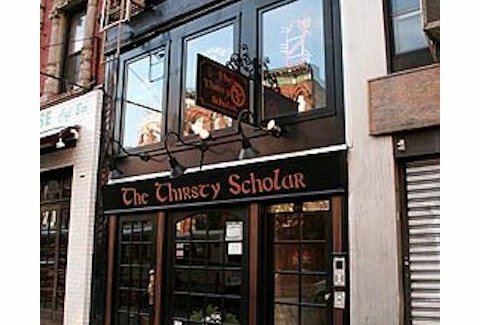 Thirsty Scholar: A New York, NY Bar. 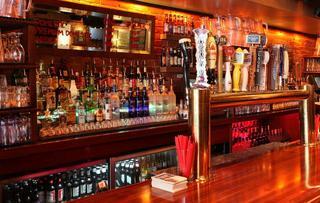 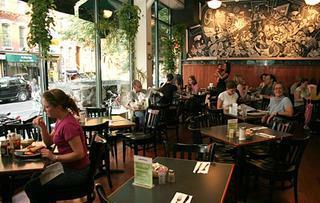 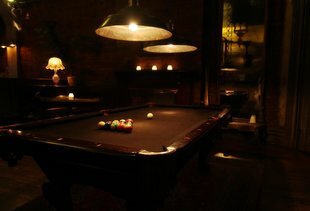 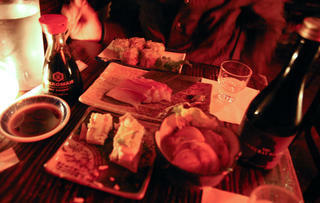 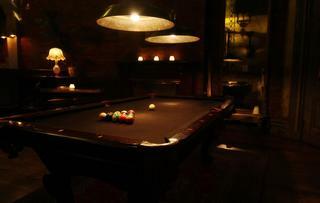 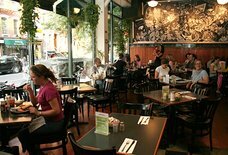 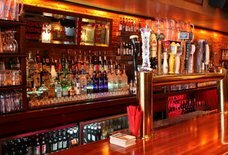 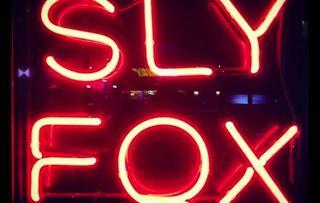 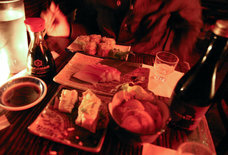 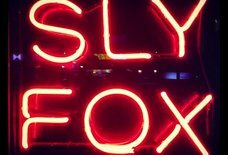 Originally called the Jolly Rodger, the bar has been a staple in the East Village for over 20 years. 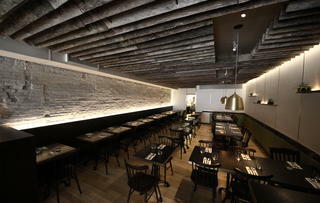 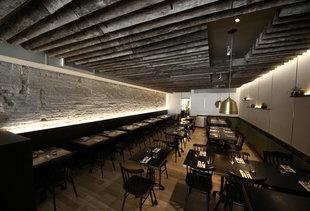 Its sub-level/basement gives it a unique feel and a great vibe of the Lower East Village.